Excellent writing by Mrs Moneypenny. Intelligent and humourous whilst retaining a light-hearted style. 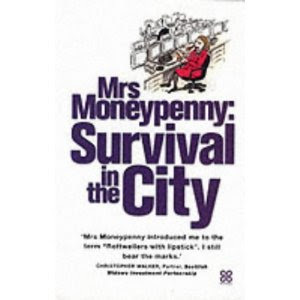 Highly recommended to anyone, from beginners in the financial world to high-flying City workers. A must read for followers of Mrs Moneypenny's FT Weekend column.